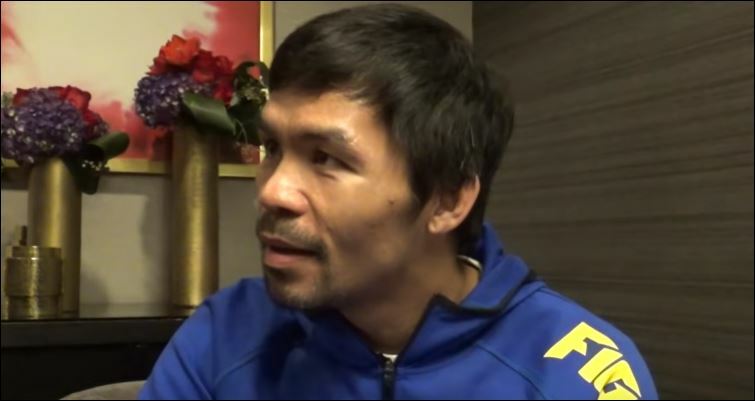 Senator Manny Pacquiao returns to his passion this week of professional boxing. His public service work back home is now his priority but his love for the sweet science still keeps him in the sport today. It’s not only something he still enjoys but is still very good at, too, as evidenced from his previous stoppage win last year over Argentina’s Lucas Matthysse. All the talk about 2019 for him so far surrounds a rematch with Floyd Mayweather later this year following his points defeat to the American back in May 2015. However, it’s not necessarily the be all and end all for Pacquiao. Likely the Mayweather rematch will happen but don’t be surprised if PacMan boxes on after that for another year or two until 40. First thing’s first though — Adrien Broner Saturday night live on Showtime pay per view in the US and on ITV 4 in the UK.